Reliable resources in contrast to unreliable internet search tools. Amanda Lockwood, LRC Librarian at Taunton School gives us some great insight into their experience with Britannica resources. We needed a high quality digital resource to which we could refer our students, to improve their digital literacy and support their learning across the curriculum. We had struggled with encouraging students to locate authoritative online material appropriate for academic research. We really wanted a digital resource we could recommend throughout the school as a contrast to the easy-to-access but not necessarily reliable sites that pop up when they use a search engine. The speed with which articles are updated when necessary was important and the well-established reputation of the Britannica brand meant that it was a great choice. How have you seen a benefit? The differentiated levels and translation option have been of particular value to our international students. The detailed information on almost every topic has seen a benefit our younger students with their independent learning projects. The range of relevant and vetted journal articles has usefully supported our IB students with their extended essays and our EPQ candidates. The citation support is also really useful. I take great pleasure in the enthusiastic responses from students when I show them how Britannica can help them with their research. Staff are equally delighted when they discover how much this resource can support their students’ learning. Britannica is one of the first resources I will turn to or recommend for almost any topic. 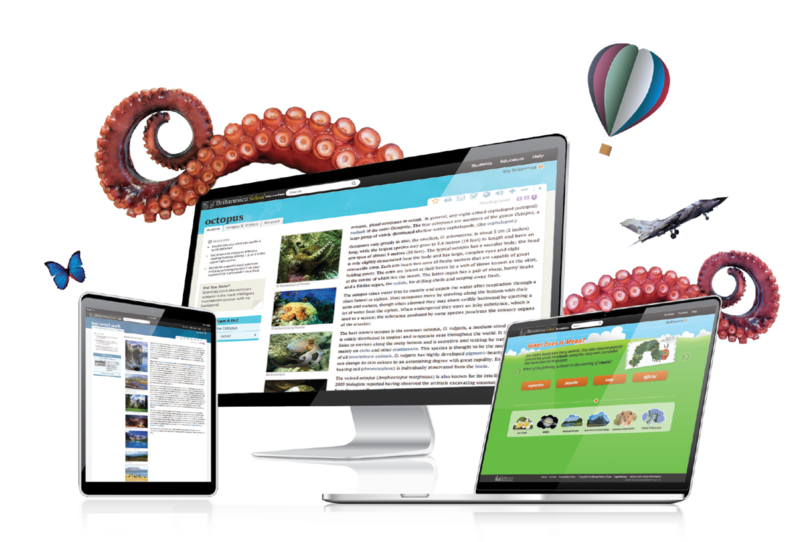 "I take great pleasure in the enthusiastic responses from students when I show them how Britannica can help them "
"The differentiated levels and translation option have been of particular value to our international students."